Forgetting Sarah Marshall. 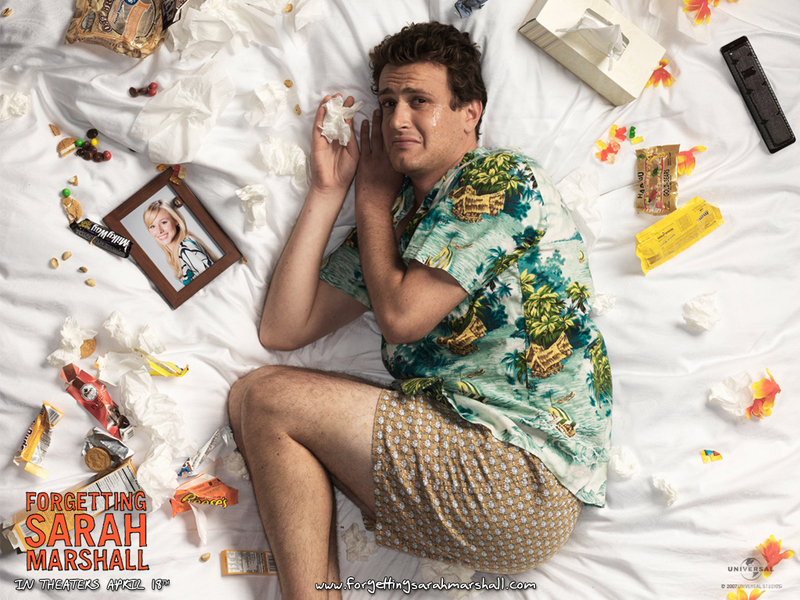 Wallpaper of Jason's new movie Forgetting Sarah Marshall. HD Wallpaper and background images in the Jason Segel club tagged: jason segel image wallpaper forgetting sarah marshall peter bretter.